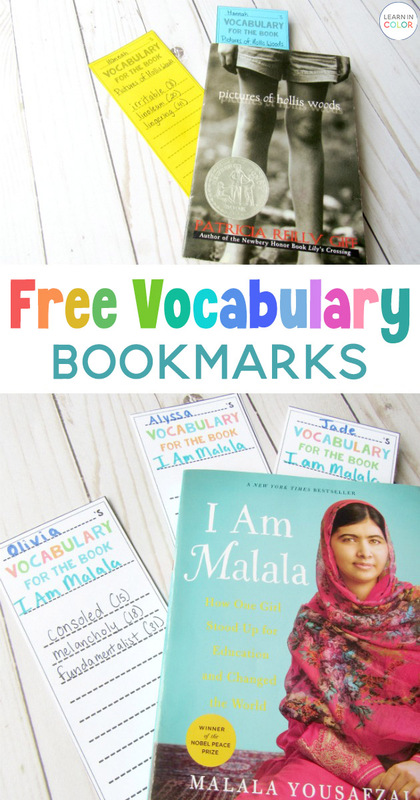 Grab these free vocabulary bookmarks to keep track of vocabulary words during individual reading! Enjoy these free vocabulary bookmarks! 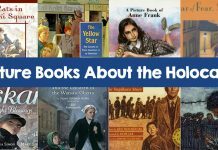 Use them to keep track of vocabulary words to look up later during individual reading or as accountability during reading centers. These bookmarks are flexible to use. You can leave space to add the definition later, or you can just put down the word and page number to look up later. It comes with two sheets, one in all black and the other with colored text. For the black, print on Astrobrights colored paper for instant color!